We are an entrepreneurial driven oil and gas company with a core focus on minerals, royalties and non-operated assets throughout the Permian Basin. RRIG ENERGY IS ROOTED IN TEXAS. RRIG was founded in early 2014. The initial intent was to take advantage of the early stages of the South Central Oklahoma Oil Province (SCOOP). After a successful year in Oklahoma we shifted our focus to our roots in the Permian Basin where we have implemented the same successful strategy to acquire minerals and royalties. RRIG today continues to lean on its entrepreneurial foundation to constantly evolve with the industry and market in an effort to take advantage of every opportunity. 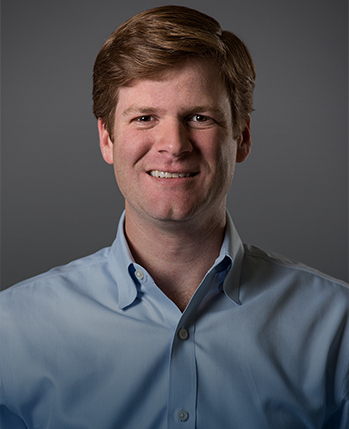 Parker is co-founder and Managing Partner of RRIG Energy, LLC. Prior to founding RRIG, Handlin began his career as a commercial real estate broker with Stream Realty Partners, where he completed over $300 million in transaction value. Handlin is also an active investor in all facets of the oil and gas business, as well as various real estate developments. Handlin grew up in Abilene, Texas and graduated from Texas Christian University’s M.J. Neeley School of Business. Parker and his wife, Kelly, have two daughters, Libby and Haney. Corey is co-founder and Managing Partner of RRIG. Leedy, just like his business partner, is an Abilenean that graduated from TCU. Corey has been in the Oil and Gas space since graduating from college. He started off as Landman in the Barnett Shale for Purple Land Management and was then moved to Canton, Ohio to start their Utica office. 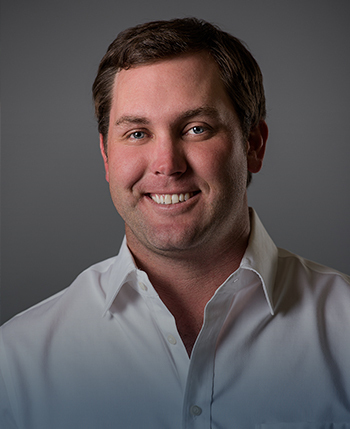 After a couple of years up north, Corey moved back home to Abilene to work for a startup mineral acquisition company. During his time back home, Leedy realized his true passion in the industry was in mineral and royalty acquisitions. He then decided to partner up with Handlin, move back to Fort Worth, and start RRIG in early 2014. Corey and his wife Kristy, do not have any children but stay plenty busy with their four dogs.